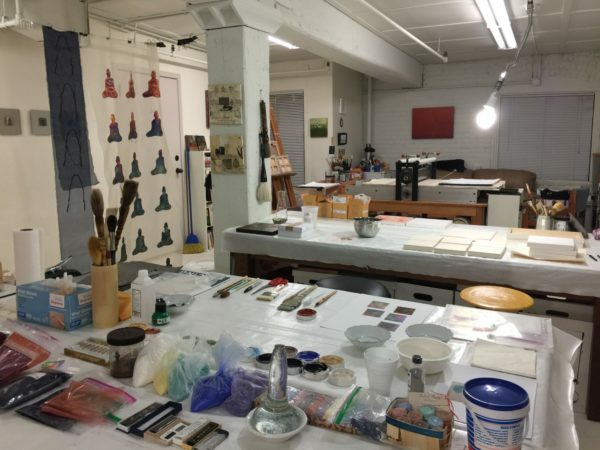 A sample of paintings, using Japanese pigments, silver, and ink created during during my residency at MassMOCA (Massachussetts Museum of Contemporary Art), October 31 – November 6, 2018. 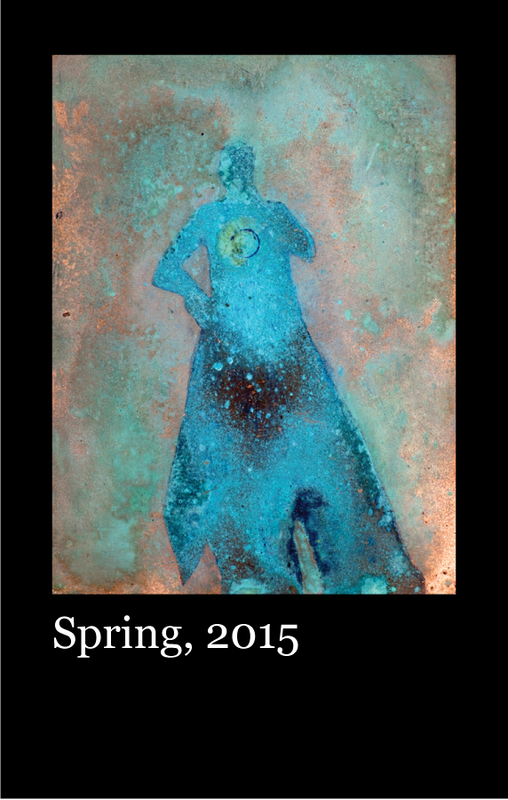 I’m excited to share my new catalog, Emanations,with you. 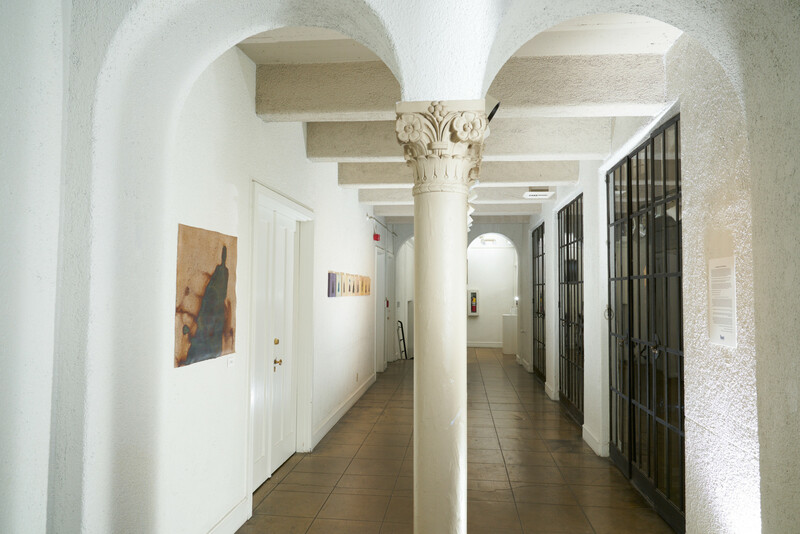 It includes an essay by Peter Frank, art critic and former Senior Curator at the Riverside Art Museum. EMANATIONS catalog, 13.5 x 3.75 inches, 28 pages in full color on eggshell 80# cover paper. Available for sale: $20 plus shipping. Call 503-317-4016 or email trude@trudeparkinson.com. View the first few pages as a preview on the Catalog page. 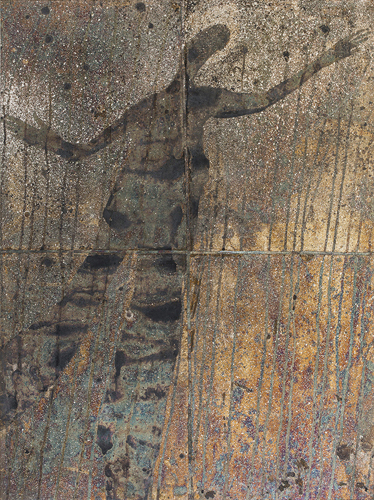 From September 6 through December 30, 2017, the Riverside Art Museum in Riverside, California hosted my exhibition, “Emanations.” The exhibition featured 23 pieces of my ongoing works, using oxidized silver on various supports including recycled Kimono silk fabrics. At my opening on October 8, 2017, sound artist and cantor Pinna Joseph performed a live interpretation of my works. Watch the video below to hear Pinna’s unique performance and the artwork that inspired it. 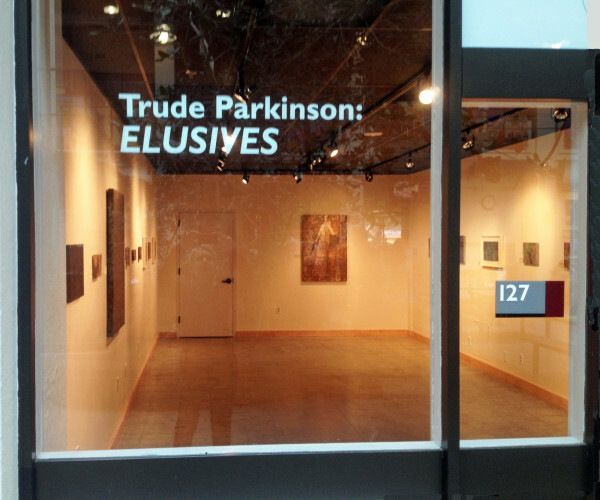 "Emanations," Interpreted at the Riverside Art Museum from Trude Parkinson on Vimeo. From August 31 – October 1, my 2016 exhibition Emanations will be at Augen Gallery. Wednesday, August 31 from 5–7:30 p.m.
September 1 from 5–8 p.m. The “Convocation” exhibit at Don Soker Contemporary Art in San Francisco on July 9, 2016, was a total success! Thanks to everyone who came and made this a great party. Thanks, Don. Thanks Dewitt Cheng, for the photos. 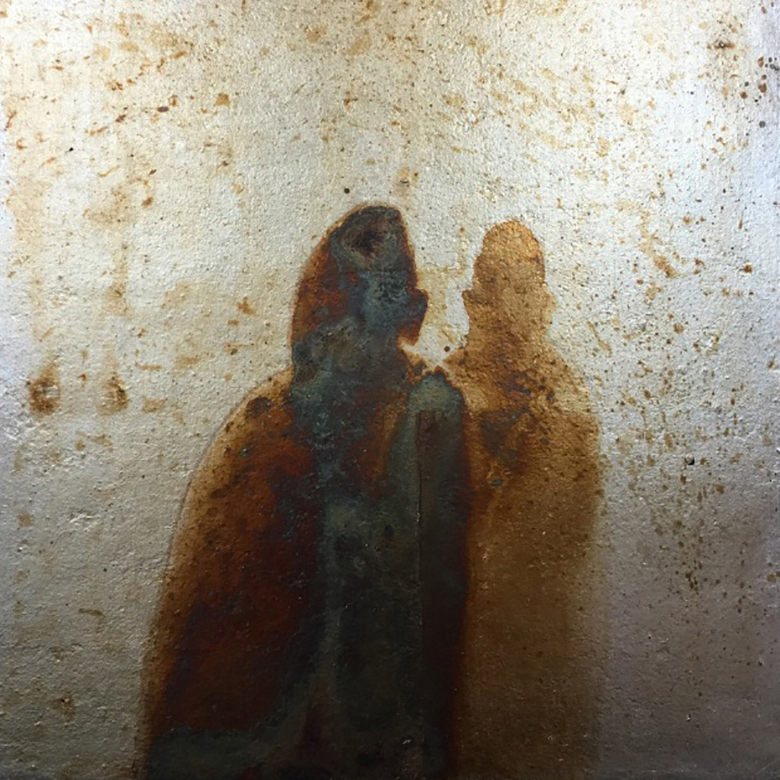 This Quarter we feature work by Melissa Cundieff-Pexa, Susanna Kwan, Susan Lewis, Melissa Stern, Madeleine Barnes, Jiyoo Jye, Arpine Koyalian Grenier, Christine Morro, Jennifer Finstrom, Laura Eklund, Mary Kasimor, and Trude Parkinson. 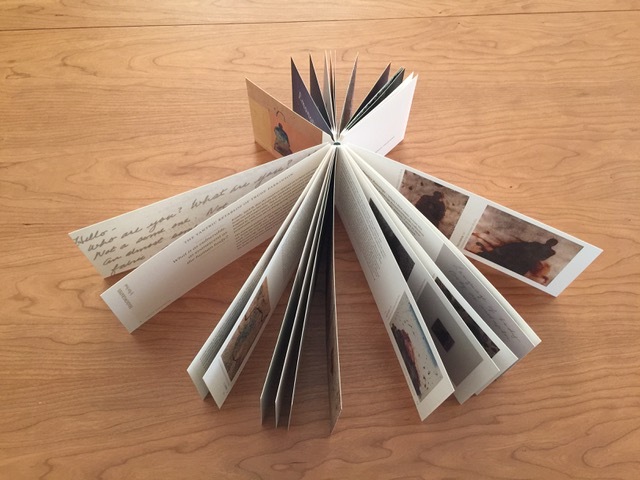 Founded in 2011 by poet Carolyn Guinzio and designer Stephenie Foster, Yew is a venue to showcase women writers along with visuals provided by the poets, the editors, or other contributors. Text and images interact in a manner that enhances and maintains the integrity of both. 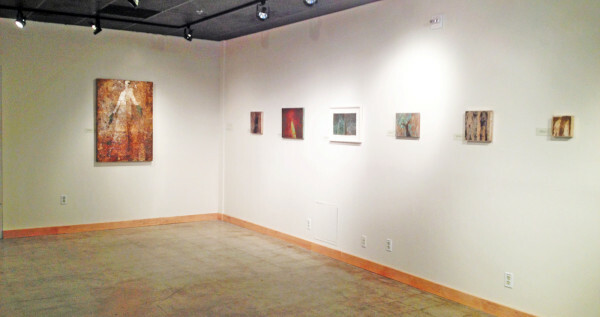 April 22 – June 18, 2015: The painting, Original Nature, is in the 2015 Pacific Northwest Art Annual exhibition at the Adell McMillan Gallery, University of Oregon, Eugene, OR. 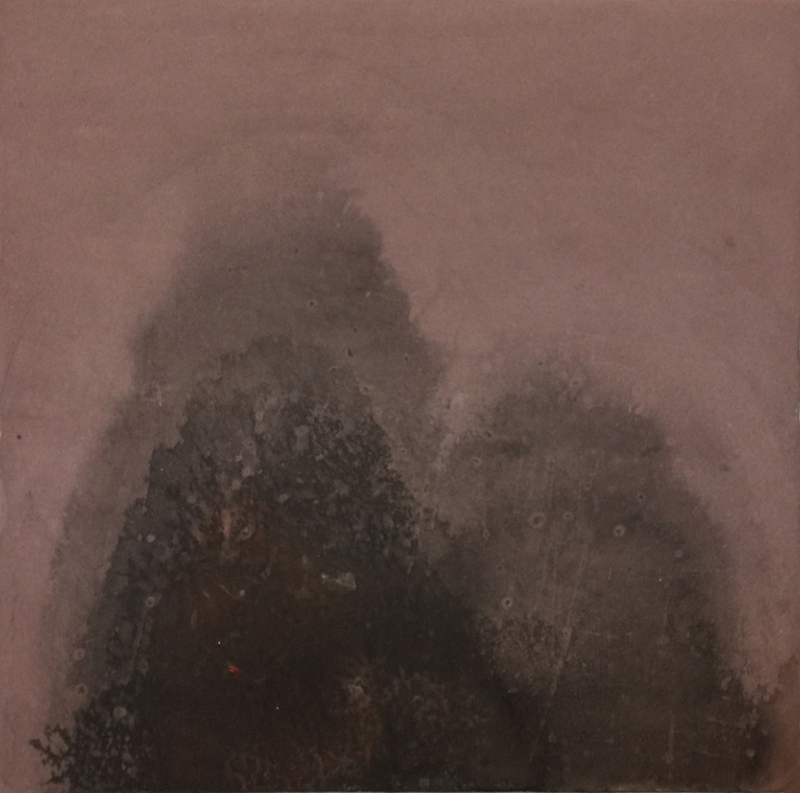 January 2015: The painting, Measure of Inundation, is on view at Augen Gallery. 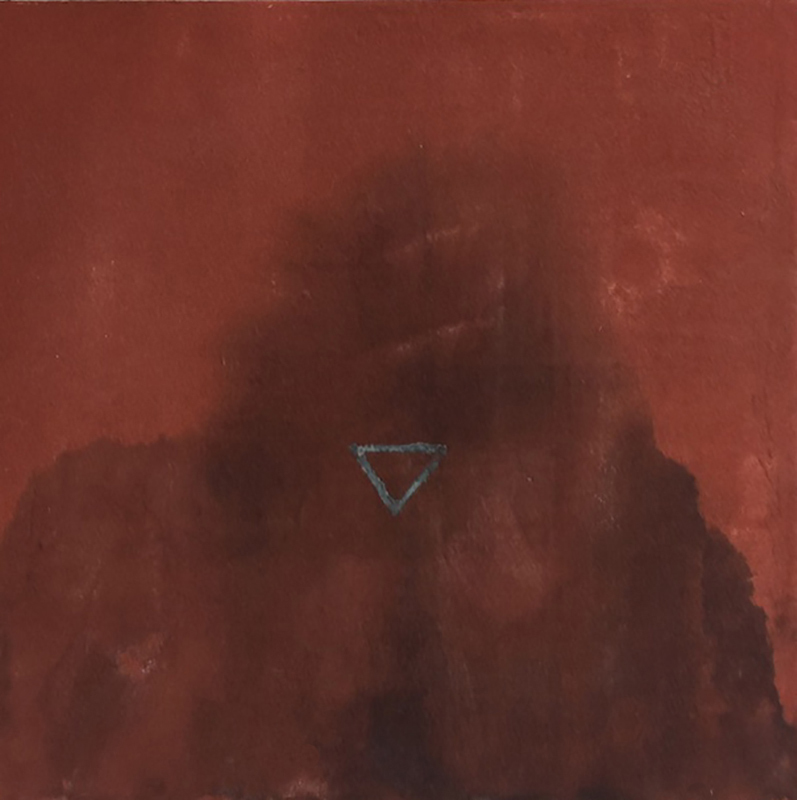 September, 2014: Elusives, an exploration of painting using an oxidation process, is on exhibition at Augen Gallery, Portland, Oregon. 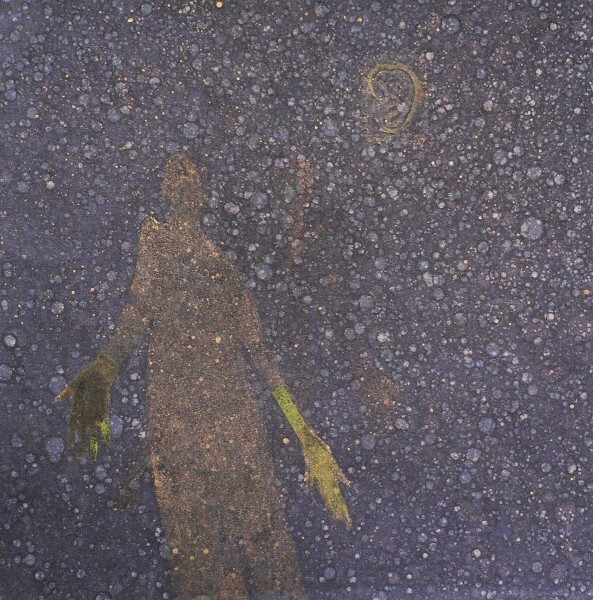 The two monotypes, Green Hands and Gold Ear With Hands were part of a group exhibition in February at Augen Gallery. Green Hands is on exhibition through April. 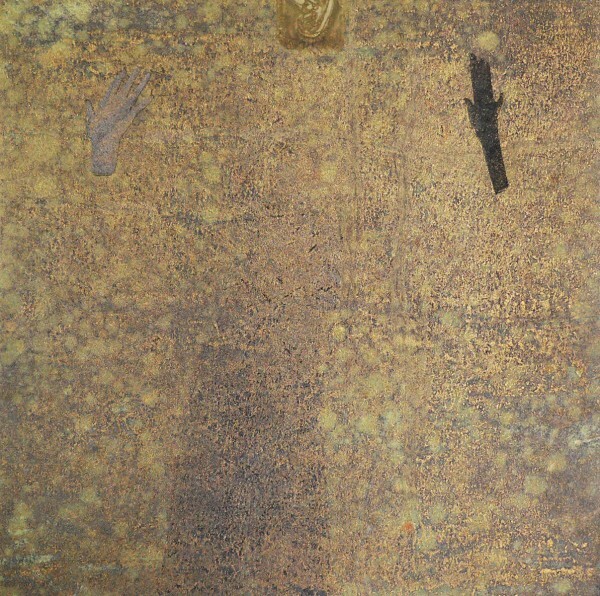 Gold Ear with Hands, a monotype/collage, will be exhibited from October 10 – November 7 in the 2D-3D Works Exhibition, Horton Gallery, Delta College, Stockton, CA. 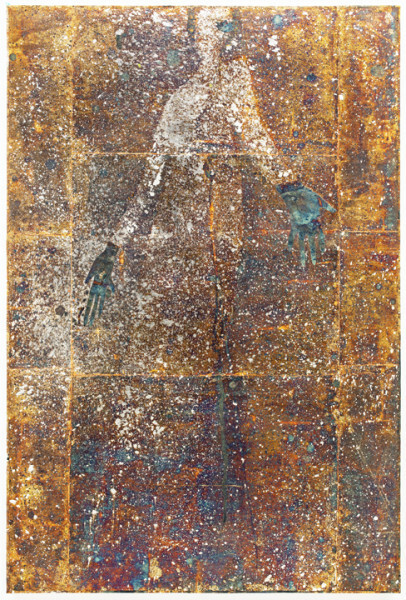 Green Hands, a monotype with collage, is exhibited in Collison from July 14 – September 14 at the Center on Contemporary Art, Seattle Design Center, Suite 258, 5701 6th Avenue South 98108 Seattle.